I would have a hard time deciding on a finish but that looks good. Yes it is. My demo pair will be brown tejus. 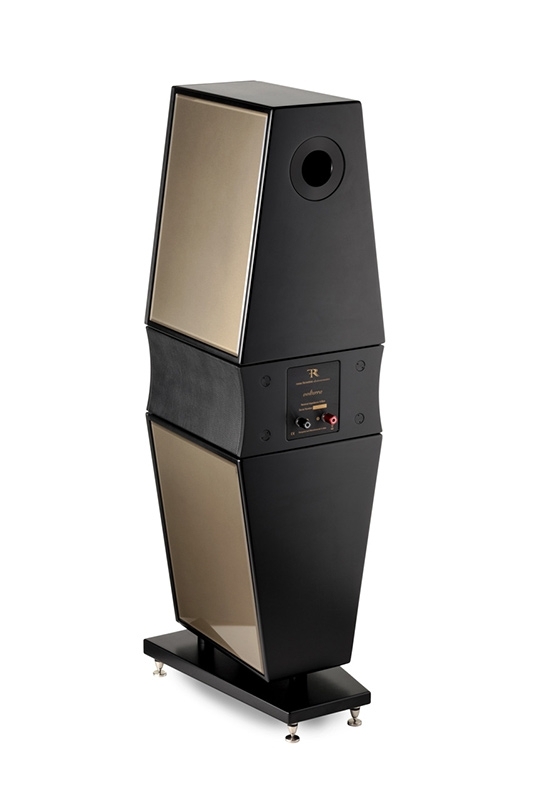 The finishes are on the Rosso website and you can click to get a feel for what they look like on the speaker. Wow. Now you can feel the leather over the Internet. I guess smell is next. Only if you do a double blind test. If I had went with the Fiesole I would have ordered with the cvroc leather. They're still in my head, nagging. Things are unsettled. I personally never expect bookies to put out much lower end. There have been a few I came across that does indeed, do it exceptionally well. I always look and only look at the mids. It is magic to get right and blend. All else is personal preference, highs and lows. With bookies, in a small room. No need. In a bigger one, musical subs. I will end with.. I look forward to it as well, like you. I believe the Rosso are special.